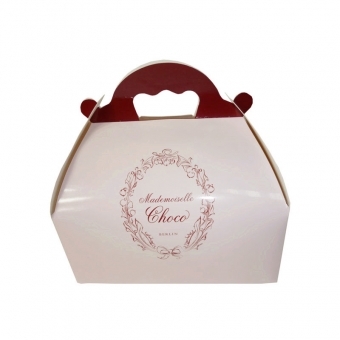 These designs come from one of our customers who is engaged in chocolate industry. 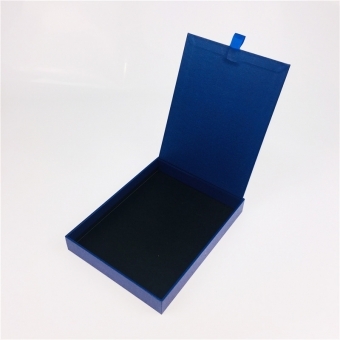 They always choose the precise chocolate packaging of customized carton boxes for their market to improve their company's branding. 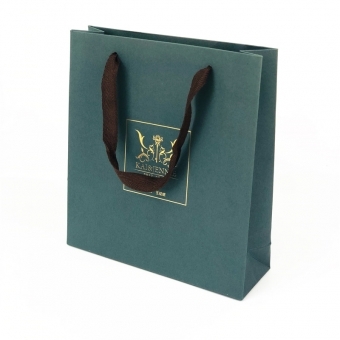 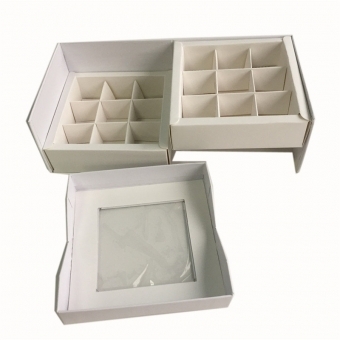 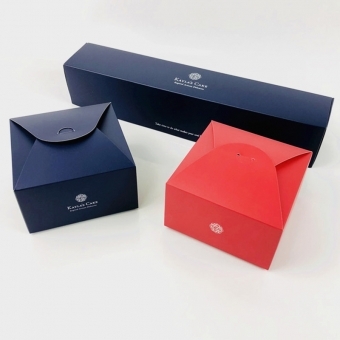 For pastry boxes, chocolate boxes, cake boxes or macaron boxes, folding carton boxes are very popular and convenient packaging solutions widely used in for lots of food brands. 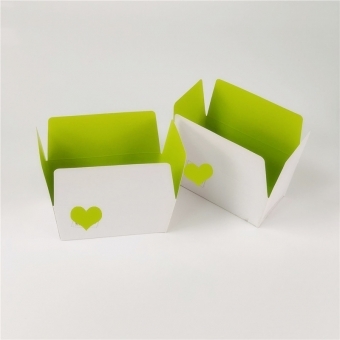 Printed in chocolate color (pantone brown) and warm yellow, the boxes make the chocolates delicious. 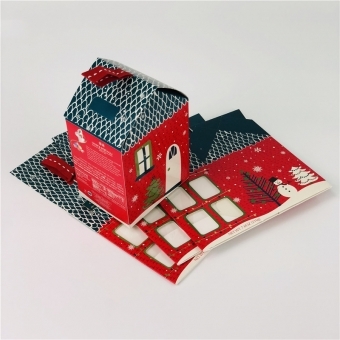 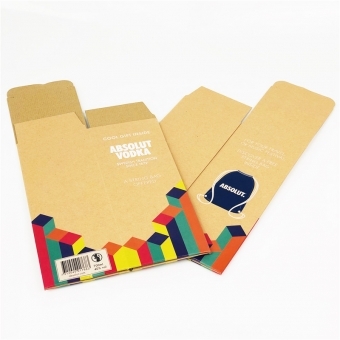 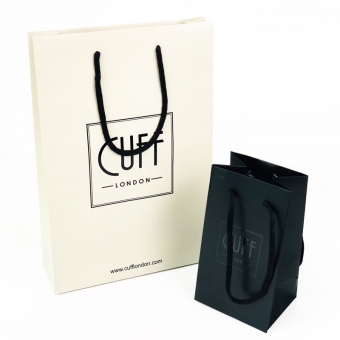 They are produced in different shapes (you can decide how many layers for your products) and sizes of paper board materials on various finishings and lamination. 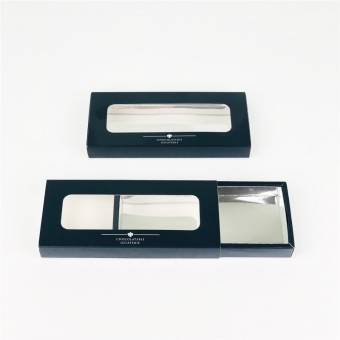 Besides, we offer accessory parts such as chocolate cushion paper and cello to cover the chocolates which keep them clean. 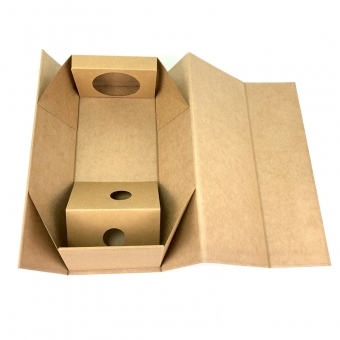 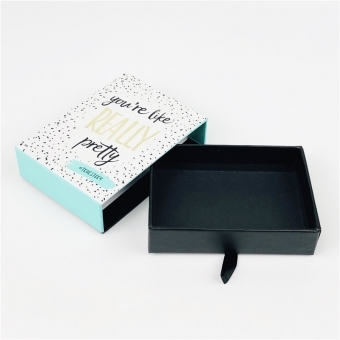 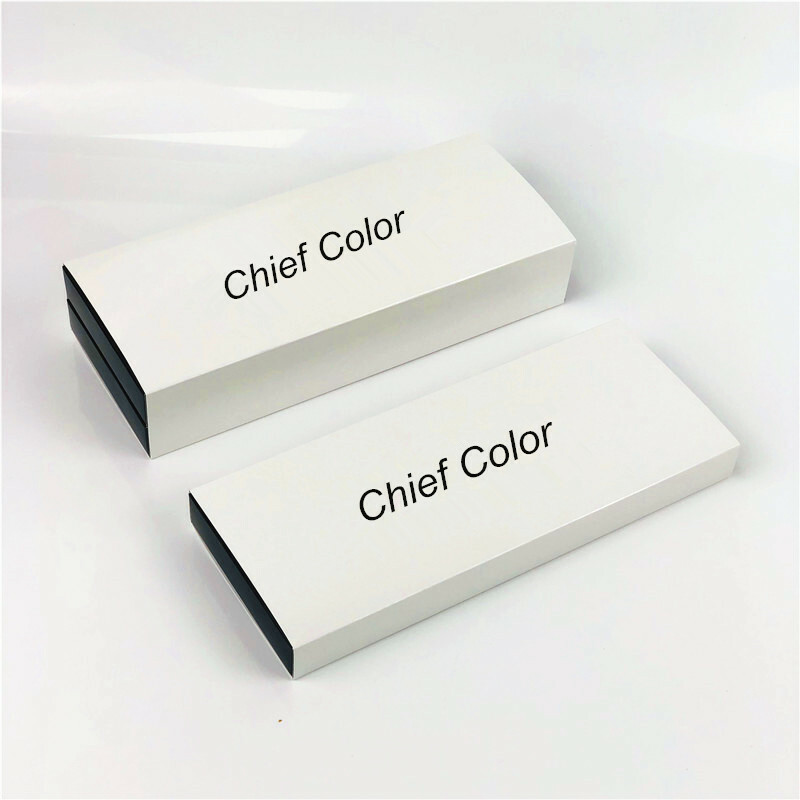 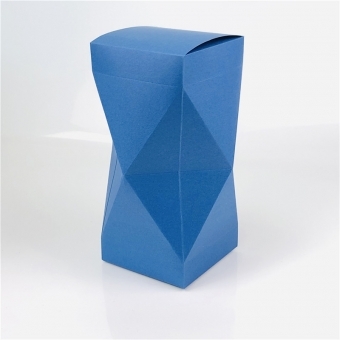 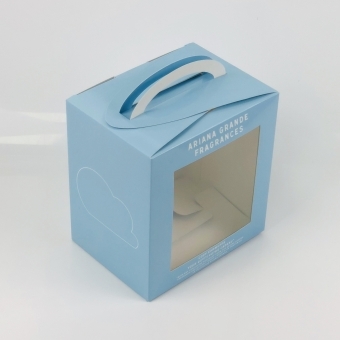 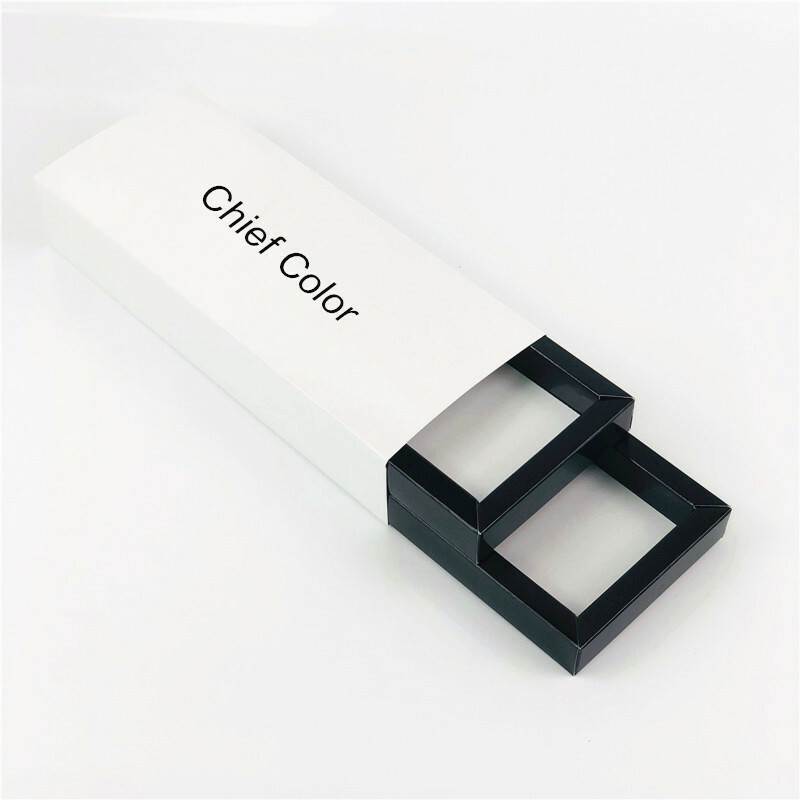 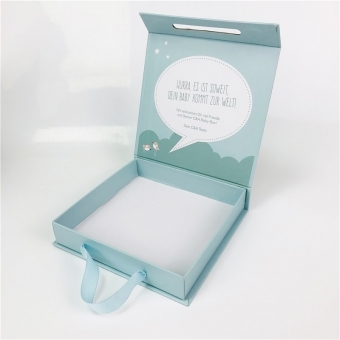 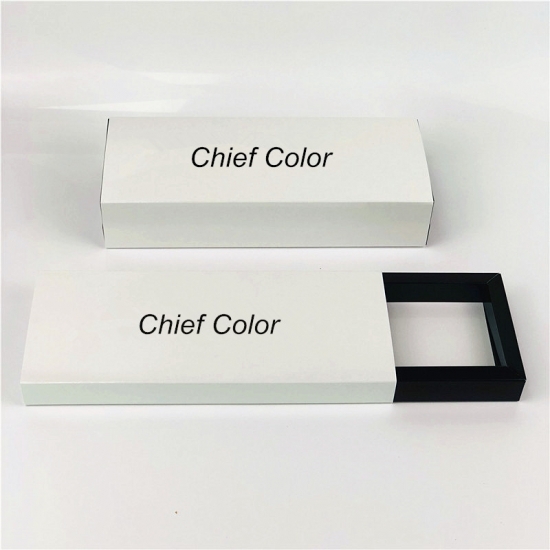 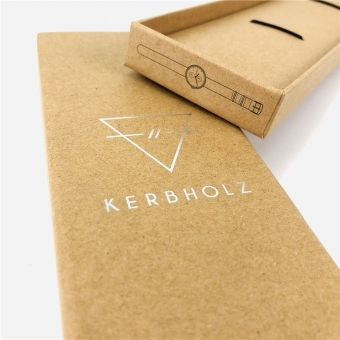 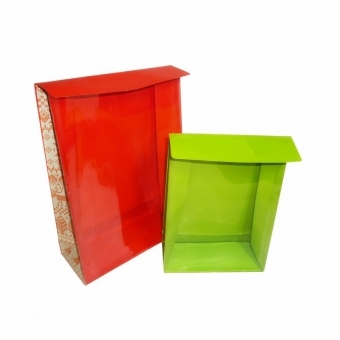 All of our paper boxes are available in plain white (no logos) or kraft and all in custom print upon customers' request. 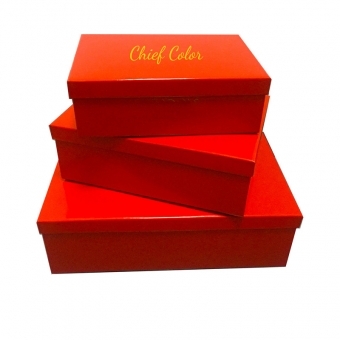 Prices depend on order quantities and are available on specific request.